Don't miss this 43.48 acres of gorgeous meadows surrounded by timber and borders state ground. Approximately 7 miles from Orofino. This is a great location to build your dream home or to use it as a weekend getaway spot. There is a 1200 sq ft unfinished log cabin, developed spring and power is available on the property. 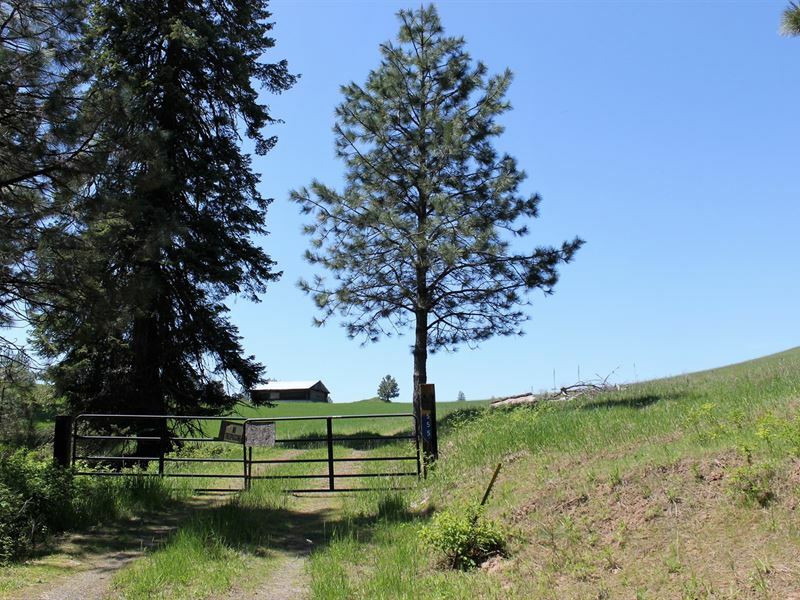 Enjoy the abundant deer, turkey, elk and other wildlife and the freedom this property provides.